BUR Berlin e.V. 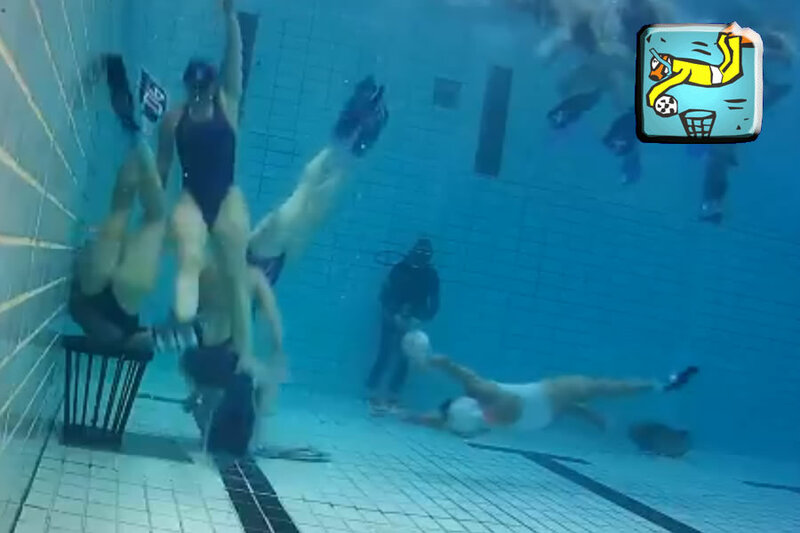 was organize the Champions Cup in Underwater-Rugby in Berlin, Germany for men and women. New record of teams 15 men team and 12 women team will go to come to Berlin Champions Cup.